Pro Musica presents the “new gem of Russian piano” at Théâtre Maisonneuve on Monday December 5, at 8 pm. For the first concert in the Pierre-Rolland series, Pro Musica invites music lovers to finally hear the renowned Russian pianist Lukas Geniušas in Montréal. 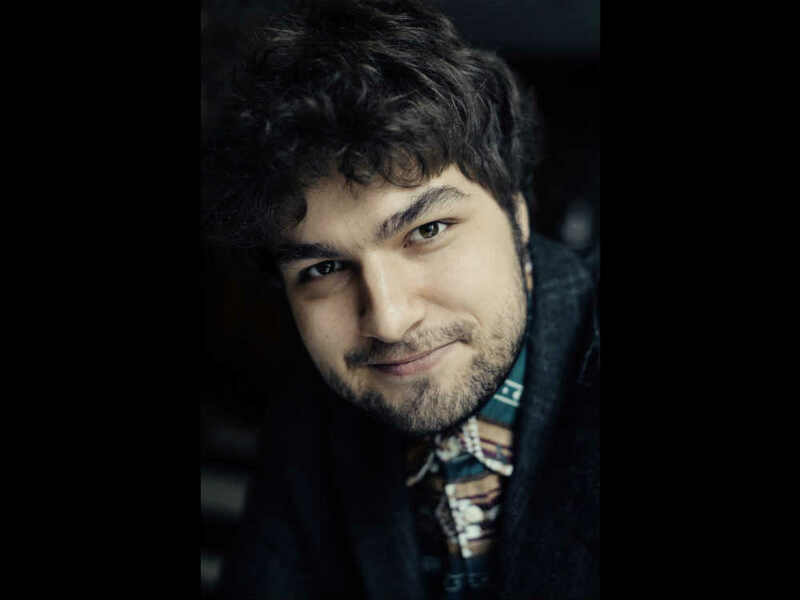 Born in Moscow in 1990 into a family of musicians who played a major role in his musical education, the young Lukas Geniušas soon distinguished himself in the piano world by his sensitivity, inventiveness, and virtuosity. Recipient of numerous awards, including the Silver Medal at the prestigious XV Tchaikovsky Competition in Moscow in 2015, his burgeoning international career has taken Lukas to prestigious venues and festivals throughout the world. Lukas Geniušas epitomizes the continuity of what the Russian piano tradition has been offering us for more than a century and a half: piano as a craft, interpretation as giving of one’s self, performance as an uncompromising commitment to serving the music. His recital promises to be a must-hear event. Known as “one of the most intriguing pianists of the younger generation”, Lukas invites you to rediscover the magic of Chopin’s Études, Rachmaninov’s contrasting preludes and Prokofiev’s soulful atmospheric sonata. With Lukas, music speaks and comes alive with brilliance and maturity. Be the first to comment on "Pro Musica presents Lukas Geniušas in Montreal"